Since inauguration in 1991, the Triple Top Mountain Run has grown to become one of Australia’s most iconic trail running events. Year after year the mountains of Van Dyke, Claude and Roland have left entrants bruised and battered, scarred physically AND mentally, and almost always have us wondering why the hell we would choose to enter such an event! Whether young or old, from near or afar, an elite trail runner, or maybe someone who’s just up for taking on this crazy challenge – the Triple Top Mountain Run has cast a spell over us all. Walkers and Runners alike will be put to the most grueling of tests as they battle their way along this ‘technical’ singletrack course which culminates in a knee destroying decent of the Mount Roland face track to the finish line on Claude Rd. With over 1,100m of elevation, an almost 1,000m decent over the final 5km, and an all-time record of only 1hr 57mins for the 19km course, the Triple Top Mountain Run is not for the faint hearted! 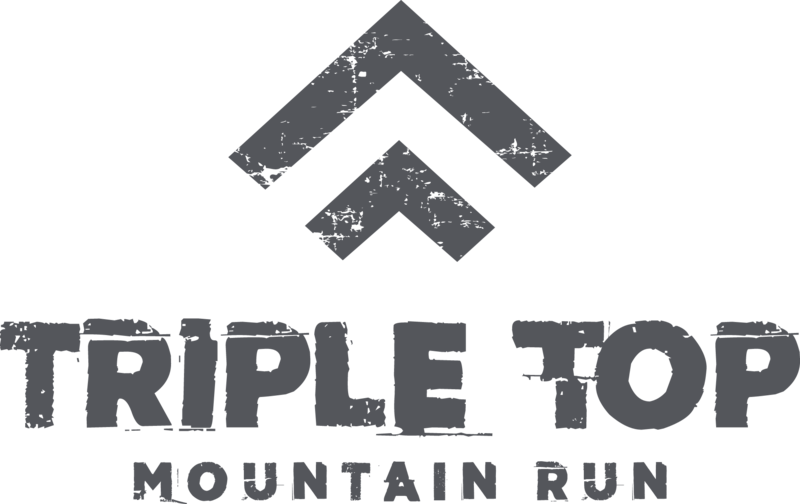 The Triple Top Mountain Run will be held on Sunday, 11th November 2018. Stay tuned for more information shortly, or connect with us on Facebook. © 2019 Triple Top Mountain Run. Built using WordPress and OnePage Express Theme.